Making change transparent and seamless for those people who are most impacted by it and most responsible for its success. 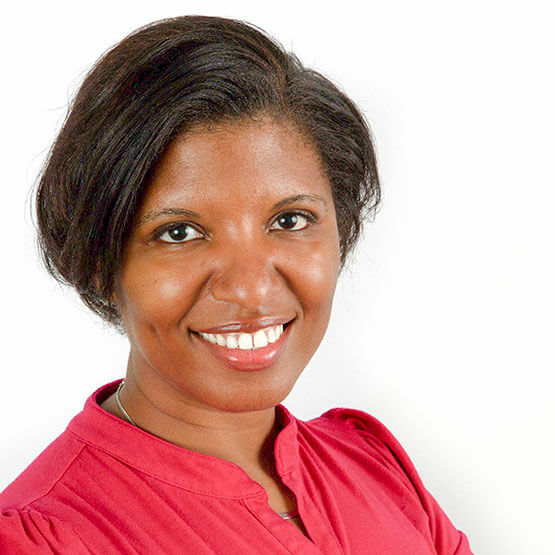 Danyele has over 15 years of experience developing people-centered solutions that help organizations achieve their goals. This includes capturing and translating expert knowledge, assessing organizational needs and opportunities, and building and executing integrated change management strategies. She’s relationship-focused and loves to check in with former clients, even if it’s been a while since they’ve worked together. She enjoys knowing how they and their teams are doing. Danyele is one of the most flexible, detail-oriented people you’ll meet. It doesn’t matter if the blinds are up or down, as long as they’re even! She’s also a hard-core gamer with a definite need for speed! And…she’s also just a few words away from finishing her first fiction novel. Danyele tells us that her boys, Anthony and Eric, are joy in its purest form.